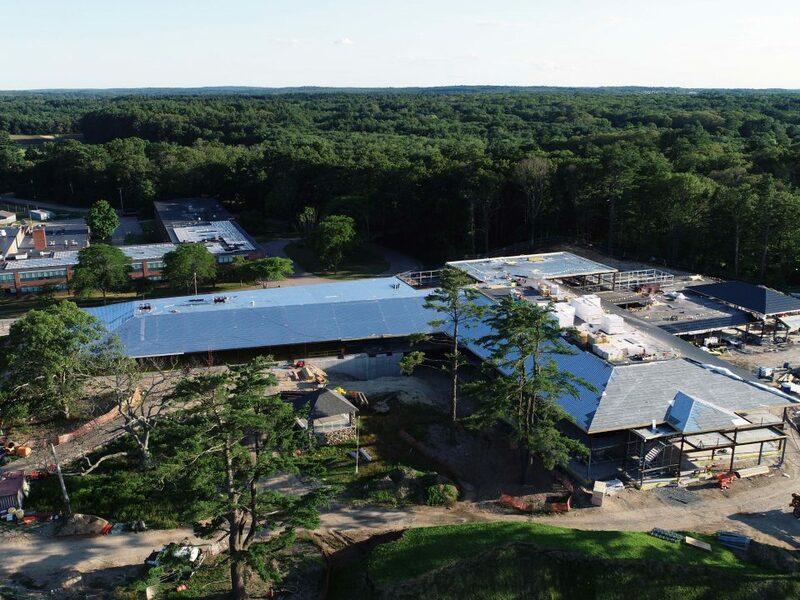 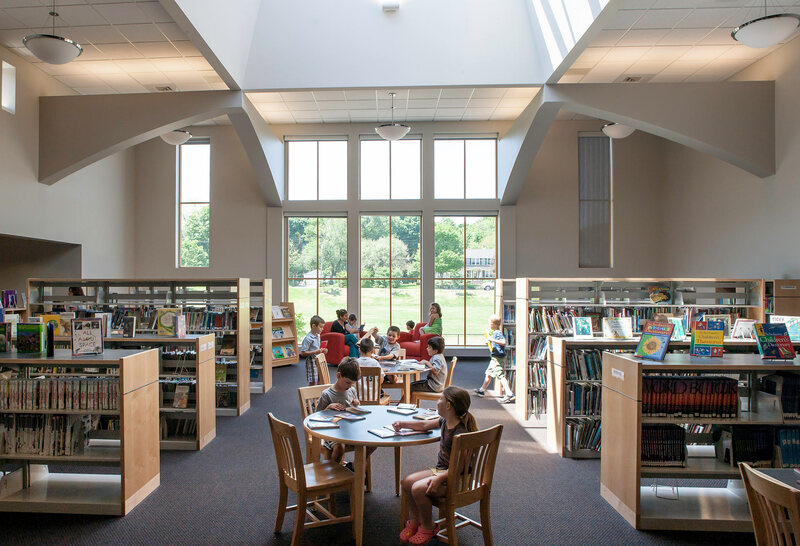 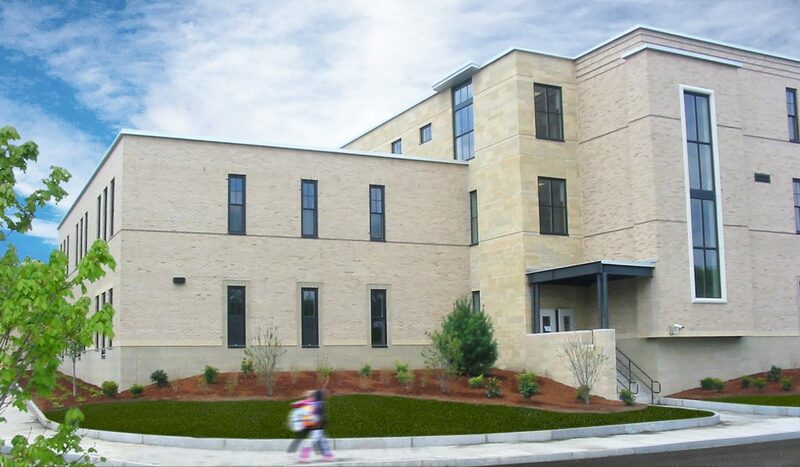 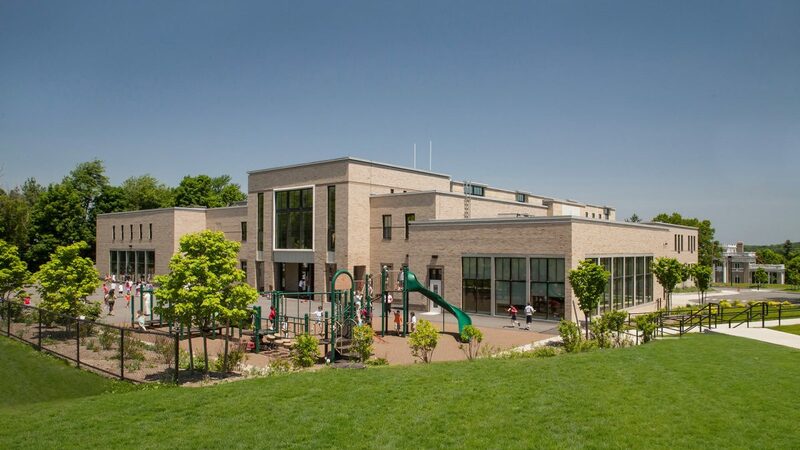 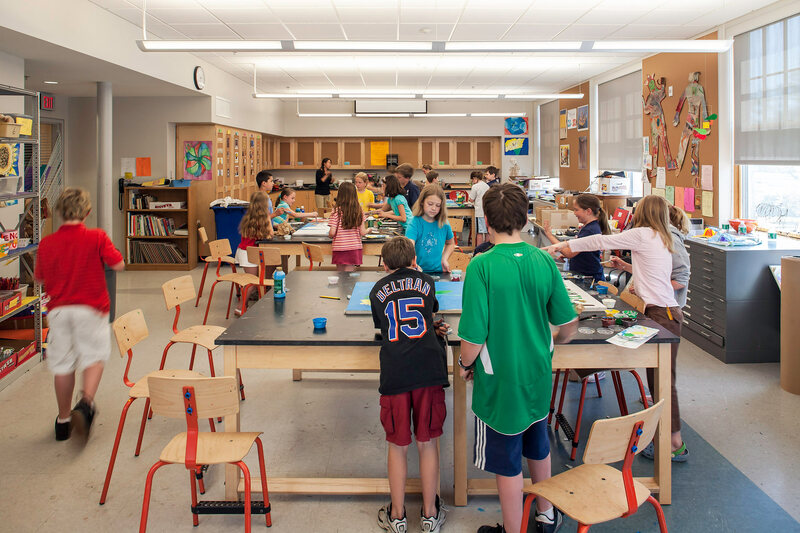 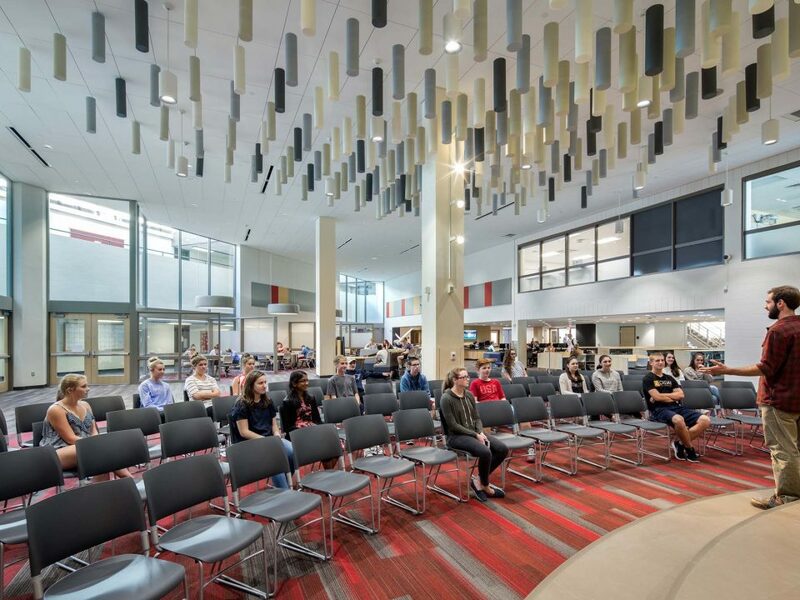 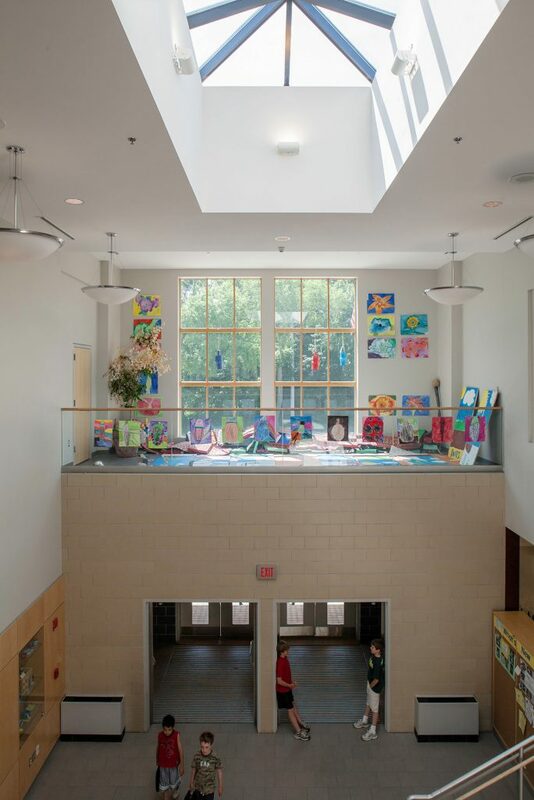 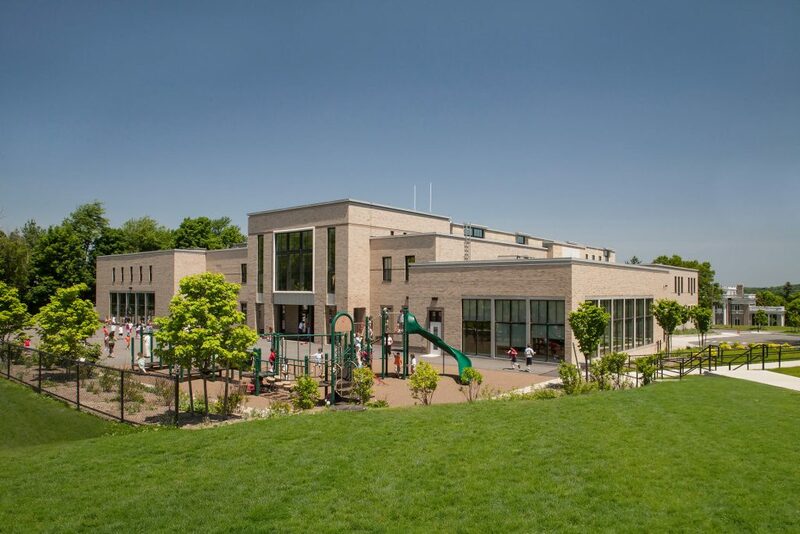 Located on a sloping site adjacent to two historic buildings, the new 64,000 sqft Ambrose Elementary School is designed with a split level plan organized around a central lobby. 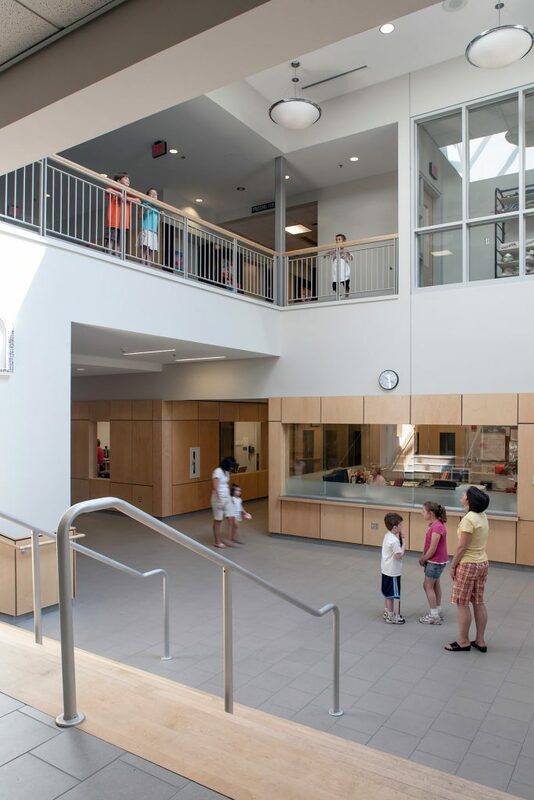 In the classroom wings, large vestibules were designed for small group instruction beyond the classroom walls. These “breakout spaces” add to the academic life of the building, as students can now see and share in each other’s work. 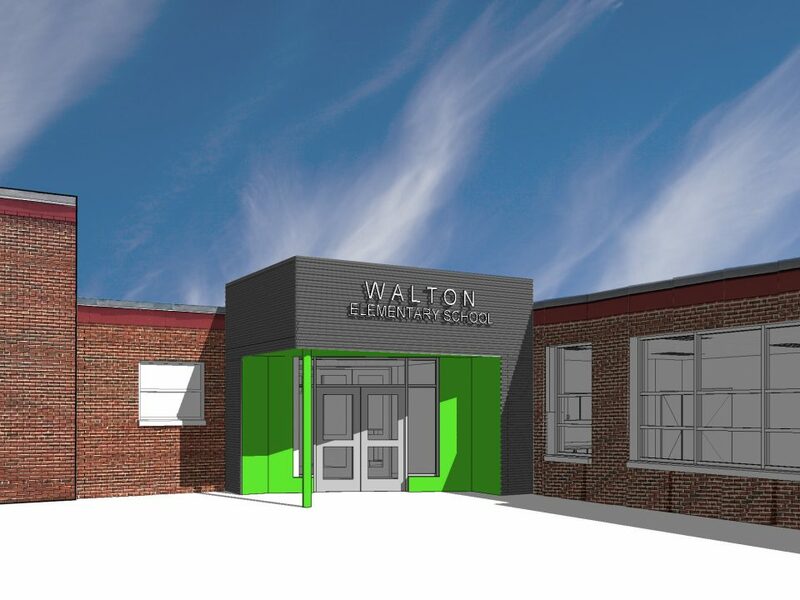 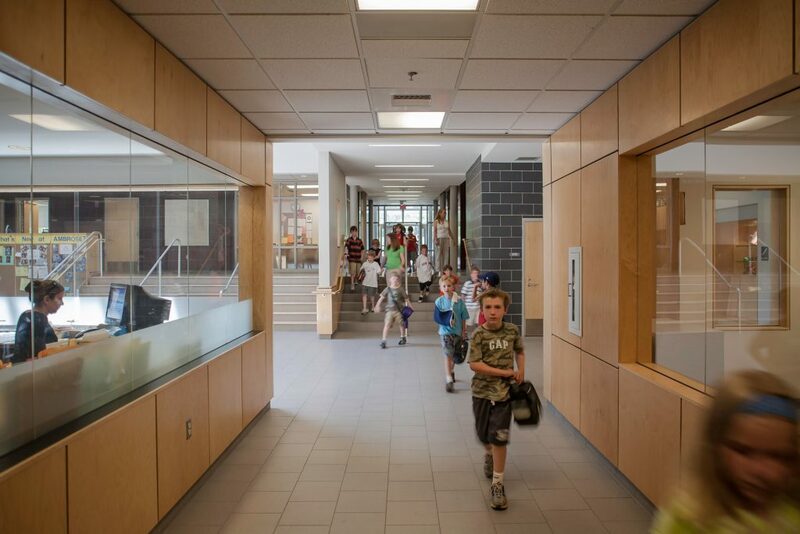 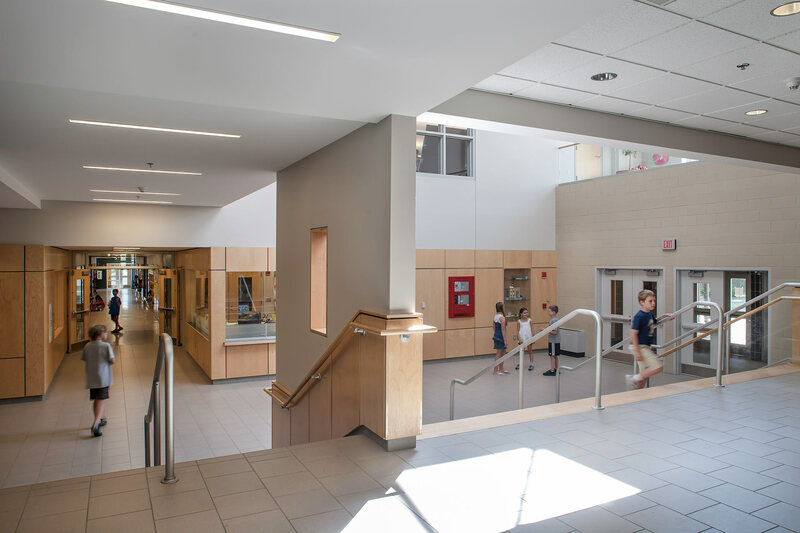 Wood is used to highlight notable locations including the entry canopy, lobby, and classroom vestibules.